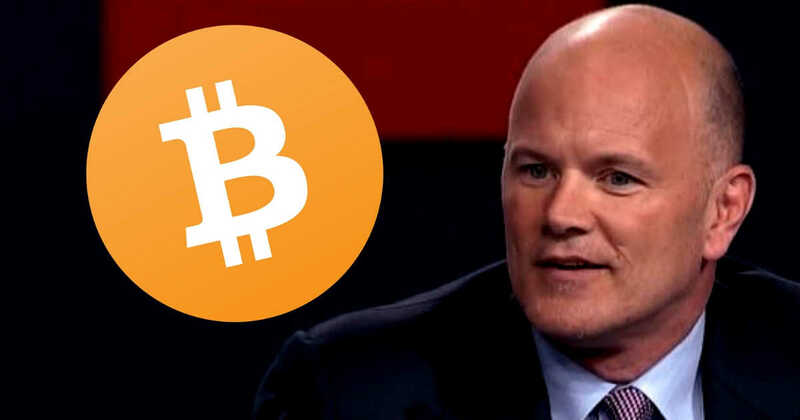 Mike Novogratz, the CEO of Galaxy Digital, likes to predict the price of Bitcoin. However, he also fancies to help out crypto firms with the necessary funding. Currently, his crypto merchant bank is raising circa $250 million for cash-hungry crypto business. Following the market’s crash, multiple businesses are on a continuous lookout for funds. And Galaxy Digital seems to be there for them. The company is allegedly planning to allocate loans to numerous crypto firms that are ready to provide different kinds of collateral. These may include cryptocurrencies, buildings, and even mining hardware. While Galaxy Digital has not yet commented on the matter, the rumor has it that the firm is looking to close the first round of funding in March. Business Insider also points out that Galaxy Digital is already using its own balance sheet to lend to crypto businesses. Previously, it raised $52.5 million for a New York-based startup, BlockFi. Mike Novogratz exemplifies what a true crypto enthusiast looks like. He has been continuously elevating the spirit of the crypto community in spite of the current bear market. In October, it emerged that together with Goldman Sachs he invested in crypto custody Bitgo, which describes itself as the leader in security, compliance, and custodial solutions for blockchain-based currencies. He also suggested tokenizing the real estate market. Despite his fruitful investing activity Novogratz is first and foremost known for his appetite to predict. Hence in September, he made a blunt claim that the market has hit the bottom. And that it is impossible for BTC not to hit $10,000 by the end of 2018. Without any additional explanation, he lowered his prediction to $9,000 shortly after. Either way, the reality has shown that impossible may very well turn out to be possible, as currently BTC is trading at $3,566. This blatant truth is another reminder that it is necessary to assess all of the factors affecting the market, not solely succumb to wishful thinking.